Kulula has started a #faceonaplane contest as we previously reported. The contest is moving ahead. Have a familiar face? We’ve got a plane for it. Picture it now: 6 faces on 6 planes and a pair of return tickets for each winner, we’ll also be giving away 5 random return tickets so you can also take to the skies. You’re not just a pretty face, are you? Do you have a face that reaches for the skies? And when you come face-to-face with fame, are you ready to enter the game? Well fame is staring you straight in the face. kulula.com is calling on all the poker faces, funny faces, fresh faces, long faces and those who simply just want to be in your face to enter the Travel Hater, Face on a Plane competition. The competition will have you facing off with other pretty faces from Monday today to win a once in a lifetime opportunity to have your face on a kulula plane. So, don’t cut off your nose to spite your face. 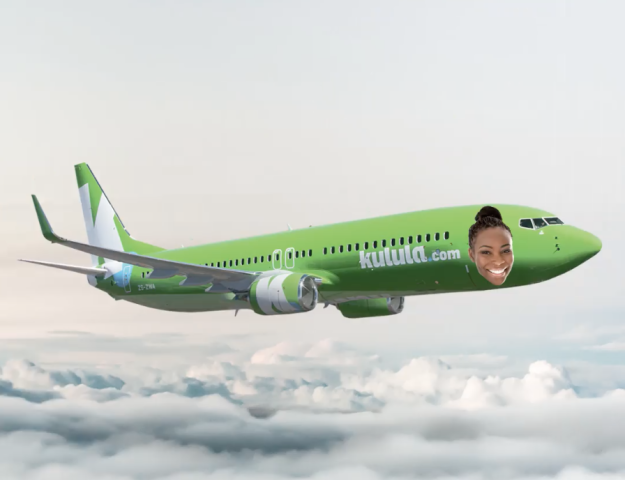 Go online and enter now to be one of the six lucky famous faces who will get their face on one of our kulula planes. We want your face on the side of our plane, I mean who wouldn’t? The promoter of this campaign is Comair Limited, in respect of its kulula.com brand, Reg No 1967/006783/06, having its principal place of business at No.1 Marignane Drive, Bonaero Park, Kempton Park (the Promoter). The Competition starts at 00:01 on 06 March 2018. From all valid entries, winners will be chosen during three separate selection processes at the discretion of the Promoter based on the funniest, silliest and wackiest faces submitted. Each winner of a Prize will be notified by email or phone call within 48 hours of the decision being made. Should the Promoter be unable to successfully contact any winner after 24 hours, such person will be disqualified and another winner will be selected in the same fashion. Entries will be considered incomplete and thus disqualified if the entrant does not complete all requested information on the Microsite, including name, telephone number and email address. 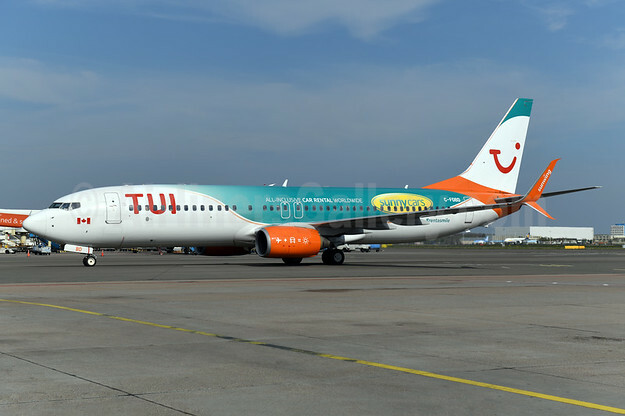 By entering this completion, all entrants acknowledge and agree that should they win the prize, they will transfer ownership and copyright in any photos taken for the purpose of this competition to the Promoter and their image shall, free of charge be placed on the kulula.com plane and will become kulula.com brand stock. The Promoter may require the winner at (no fee) to be identified and in addition to the image on the plane, have their photo taken and complete a Public Relations interview which may be published on any media platform up until 31 August 2018. Employees, non-executive directors, agents, partner agencies and consultants of Comair Limited and their immediate families are not eligible to enter. The Promoter, its associated companies, agent, contractors and sponsors assume no liability whatsoever for any direct or indirect loss, injury or damage arising from any persons participation in the competition. The winners agree to the use of their names, images and videos in any publicity material. Any personal data relating to the winners or any other entrants will be used solely in accordance with current data protection legislation and will not be disclosed to a third party without the entrant’s prior consent. Any entrant who submits an obscene and/or offensive and/or image that distracts from the kulula brand will immediately be disqualified and stand to have their Face on a Plane video deleted from the respective channel. In such case, the Promoter reserves the right to institute legal action against the entrant who offends anyone or damages the kulula brand. The conducting of the competition will be overseen by an independent auditor.